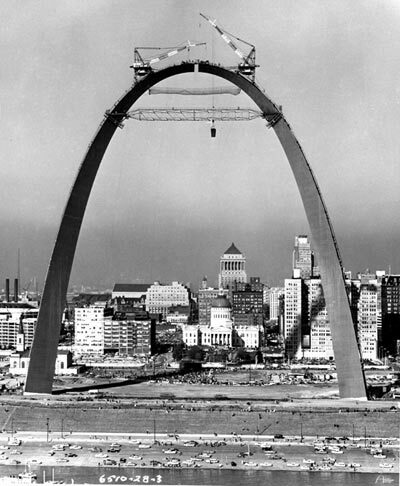 Today is Eero Saarinen's 100th birthday. It is also the 137th birthday of his father, Eliel Saarinen, the first President of Cranbrook. I spent most of the week in D.C. with my friend, Harry Lowe. Harry Lowe had a long career at the National Museum of American Art before it became the Smithsonian American Art Museum. He also has quite a bit of Saarinen's furniture in his house and he went to Cranbrook. 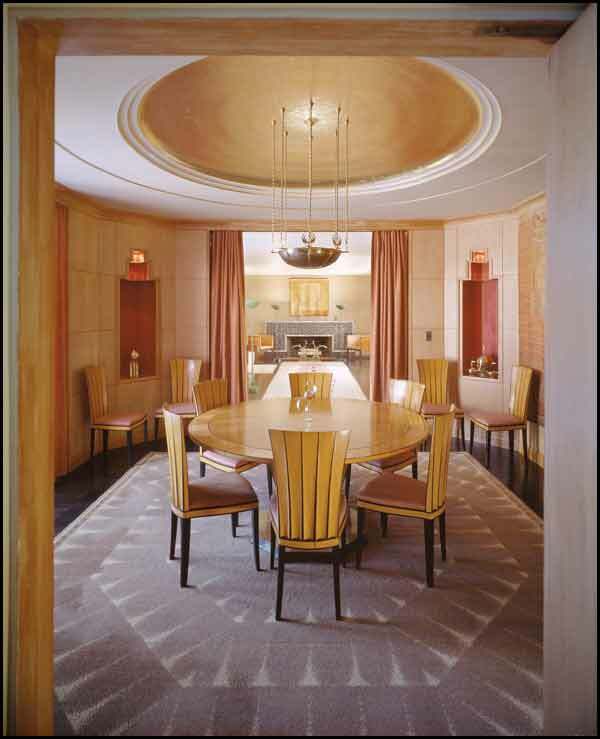 Sitting at the Saarinen table for breakfast, I asked him if Saarinen had been at Cranbrook when he was there. The answer was no. The elder Saarinen was already dead and the younger Saarinen was out and about making tulip chairs. In Harry Lowe's remarkable sense of understatement, he did mention that he had been close to Saarinen's mother Loja. Loja Saarinen was a weaver and textile designer. She was the director of the weaving department at Cranbrook from 1929 until her retirement in 1942. 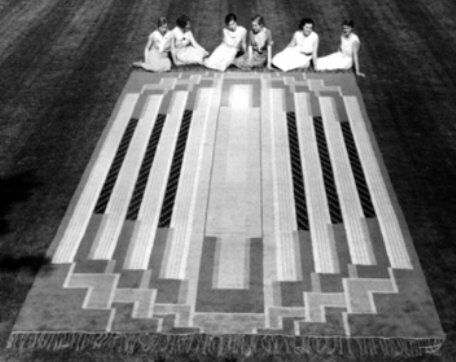 Many of the rugs at Cranbrook were designed and executed by Loja. 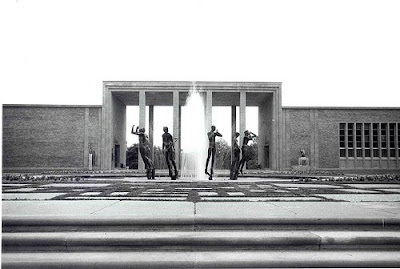 I spent the morning listening to Harry Lowe tell stories about the Saarinen House and his time at Cranbrook. What a lovely way to spend a morning! 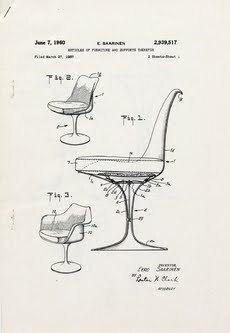 In honor of the Saarinen's I am planning to sink into a Tulip chair and toss back a shot or two of Finlandia. Hyvaa syntymapaivaa! oh cool-what did you do here in dc? anything fun and blog worthy? Sorry we didnt' have better weather for you! It was a bit muggy... try better next time. No fun in D. C. ... most of my time was spent doing research for the Smithsonian, so I was in an air-conditioned, yet windowless office.